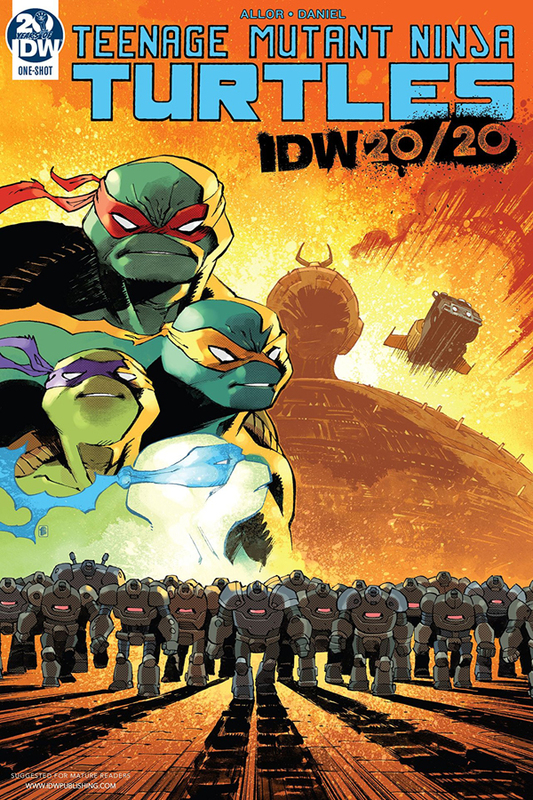 Meet the Turtles of tomorrow in this adventure set 20 years in the future! The Utrom Civil War rages across Earth. When news of a backup Technodrome threatens hundreds of millions of innocent lives, it’s up to the Turtles to do what they do best — save the world.